How many times do you look at your phone each day? And how many of those are in reaction to that familiar ‘buzz’ letting you know that someone has a new profile picture on Facebook, or that your delivery is on its way? If you’re like me, you disable the annoying ones because you don’t really need to know every time your auntie posts a new picture of her handbag-sized poodle. But for those other, active, vibrations you probably pull out your phone to check with a tiny bit of excitement and wonder. It may be very tiny, because we’re so accustomed to it now, but admit it…it’s still there right? That’s because notifications work directly on our brains by activating the reward cycle. I won’t get into the technical side of things, but it makes sense that app makers (perhaps like yourselves) might want to get in on this right? This is why push notifications is one of the main reasons people decide to create a native app. So let’s dive in and see what they’re all about! In the most basic terms, a push notification is a pop-up message, or alert, that an app publisher sends to your mobile device. Of course you’ll need to have their app installed, and also given permission for them to be able to send you these. An example of a push notification. Marketing – This is basically letting your users know about any sales, discounts, loyalty offers, or special deals you have for your app, or business. You can also use it to remind your users to rate your app. Reminders – These include things such as appointment reminders, or perhaps to let you know you have messages waiting to be read. You can even remind users to update your app for all the new features. Engagement – In a way, the above areas will feed into user engagement, but you can also increase this by sending out targeted notifications about new content that’s of interest to your user, such as a new blog post on their favourite artist. The most recent proof comes from a study done by Localytics at the end of 2015. 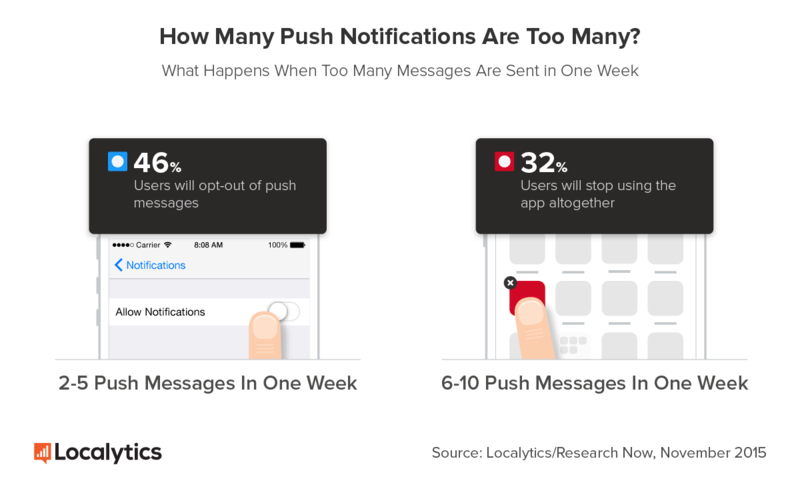 Their findings revealed that the opt-in rate for push notifications is around 50% and, overall, push notifications do help increase user retention (so basically, they’ll keep using your app). This occurs only after they’ve spent some time with your app already though. Another important thing to keep in mind is if you bombard users with push notifications (more than once a week it seems) then you’ll lose them for good. On top of that, these once a week notifications also need to be relevant to the user, which you can do via targeting and groups, which we talk more about below. Now let’s take a look at the different types of push notifications you can send, specifically with app makers in mind. Immediate/Scheduled – These are your standard push notifications, when you simply type out a message and either send it straight away, or schedule it for a later date. All types of app makers have this option available as a bare minimum. 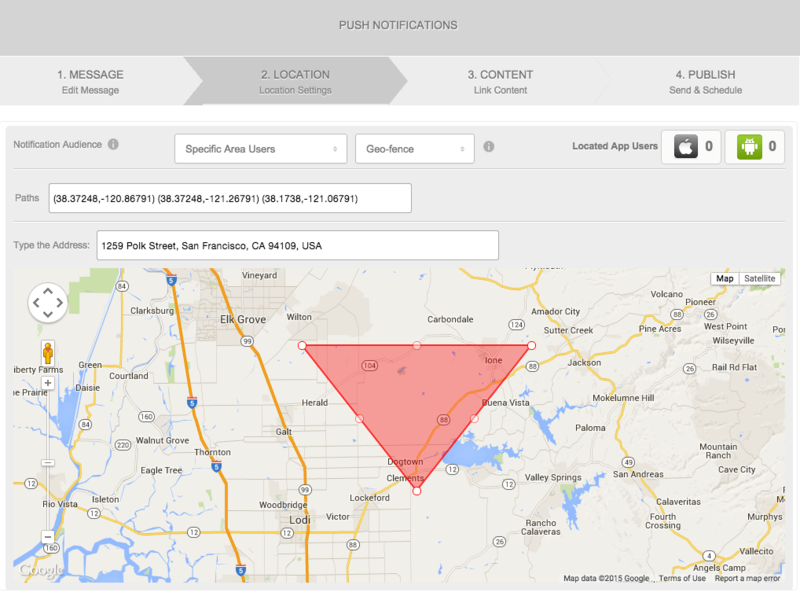 Geolocation -This an immediate, or scheduled, notification that is segmented for location. So when you choose to send out a message, you can often choose users within a specific area to target. This could be as big as a country, or as small as a store, but only users within that area when you send out the notification will receive it. 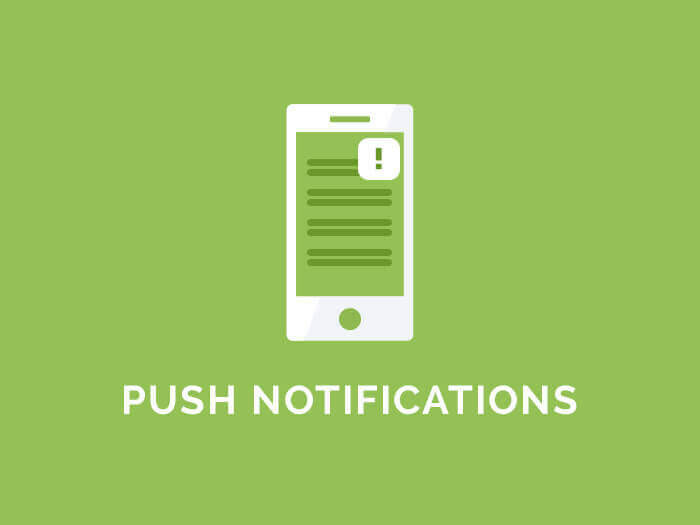 Automated – These types of push notifications are often linked to a feed of some sort, such as a blog or a podcast, and whenever new posts are published on that feed users will get notified automatically. That is, as long as they’ve subscribed to get these particular feed notifications. Geofencencing – The second ‘geo’, this one is a little more interesting. The is a type of automatic notification, because it only gets activated once a user enters a defined area. So you define an area, similar to geolocation, but it stays active over time (a period that you can determine). GoodBarber also have the added bonus of sending a notification once someone leaves the area, or after they have been within it for a specified time. These type of messages can be useful for notifications about sales, or events, near to your users. It’s worth noting that users do need to have the app running, or in background mode, for these types of notifications to reach them. What kinds of targeting are possible? 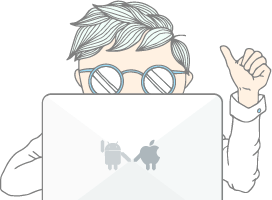 Operating system – With some app makers it’s possible to target users by which type of operating system they use, so usually either Android or iOS. This could be useful if you want to send an app store review reminder, with separate store links to each OS. 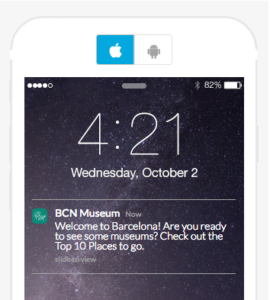 Location-based – This is basically geotargeted notifications, mentioned above. User characteristics and groups – Some app makers allow you to target down to things such as how many times an app has been opened, or even a user’s language. The app publisher can also define user groups based upon these categories to make sending out future targeted messages even easier. Subscriptions – This is what automated push messages, mentioned above, are based upon. You first define your subscription groups, such as ‘Sports’ or ‘Music’ for example, then users add themselves to the ones they’re most interested in and will receive notifications every time a new article is posted. As you can see, no two app makers are the same and it really depends on what kind of notifications you need for your app. In terms of options, GoodBarber and Bizness Apps seem to be ahead of the pack, with Shoutem and AppMachine just behind them. They also boast extra features such as GoodBarber’s automatic rating popup, or Bizness Apps rich notifications, which allow you send images along with message content. But notifications alone do not make an app maker, and so I suggest you try out the ones that interest you first to see how you like the experience as a whole. You can find an overview of all our reviews here, as well as links to their free trials. Remember, push notifications are not entirely useful in, and of, themselves. You need to tailor your messages so that your users get the best, most relevant, experience…or you’ll end up in that dark corner of the universe where all my auntie’s ‘dog dressed as santa’ notifications go. What kind of experiences have you had with push notifications? Let us know in the comments below. Also feel free to ask us any questions you might have!